The expansive Briana plan provides space for all types of family needs. The plan features large bedrooms and plenty of storage along with a large kitchen overlooking the great room and covered patio. Feature highlights include stainless steel appliances, granite kitchen countertops, 42” upper cabinets, large extended covered patio, 12′ multi slide door overlooking a 61 foot deep backyard. Don’t miss out on this exceptional 2 story home! Please, send me more information on this property: MLS# 5881481 – $348,900 – 1980 W Madisen Marie Avenue, San Tan Valley, AZ 85142. 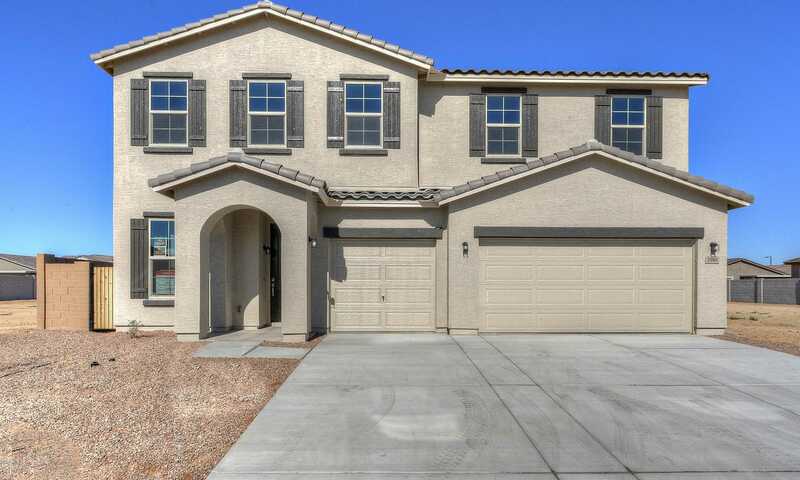 I would like to schedule a showing appointment for this property: MLS# 5881481 – $348,900 – 1980 W Madisen Marie Avenue, San Tan Valley, AZ 85142.